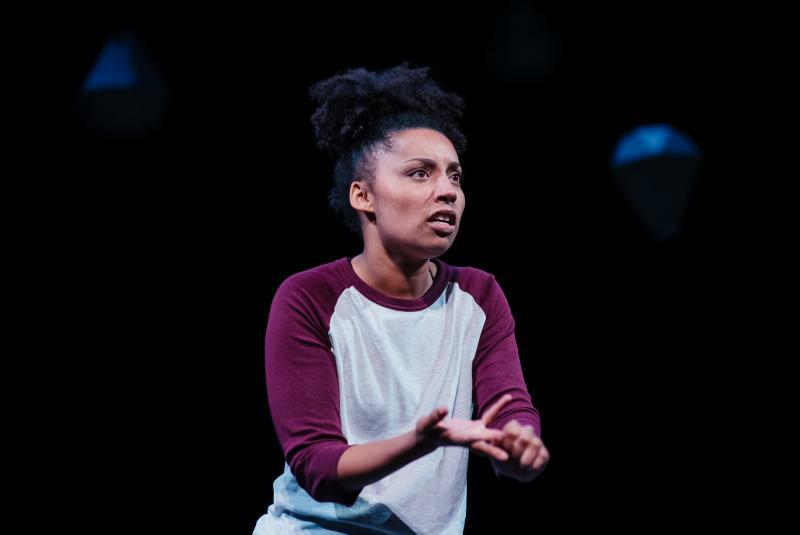 Natasha Marshall's HALF BREED toured the UK from April to June 2018. HALF BREED began its life as a poem at spoken word nights. 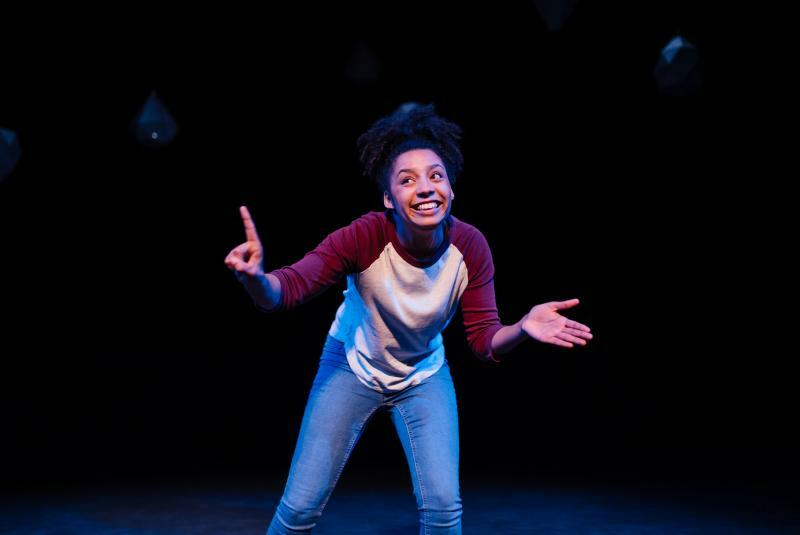 It was developed into a short play with Talawa Theatre Company and Soho Theatre’s Writers’ Lab. 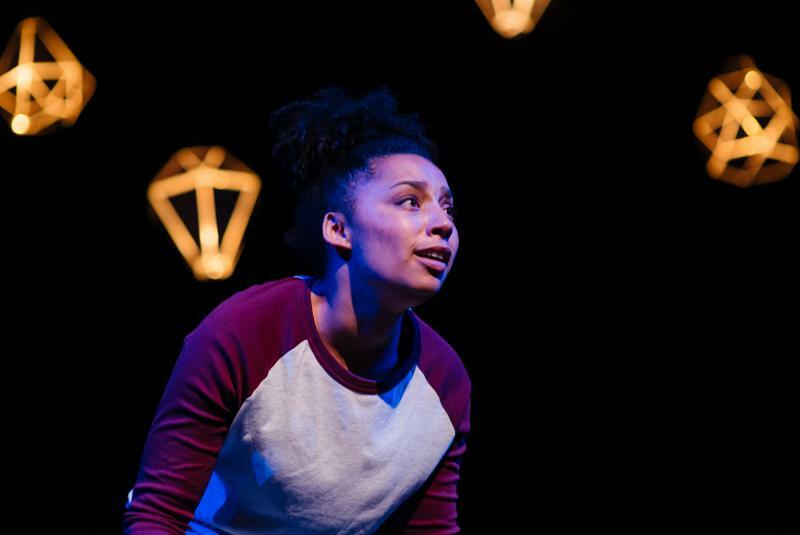 HALF BREED was a Soho Theatre and Talawa Theatre Company co-production, a one-woman multi-character play about finding your voice, fighting for what you want and being fearless in who you are. We’ve worked together over many years. 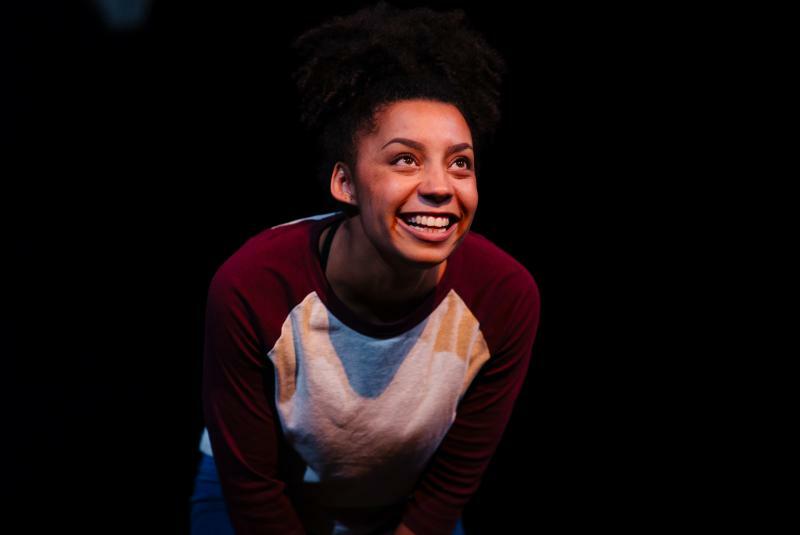 What first drew you to wanting to be part of Talawa’s TYPT back in 2010? "It looked like an amazing experience that would really help me to grow with my writing, acting, devising skills, confidence as well as knowledge. It felt like a challenge, and that scared me slightly, and that’s also why I did it." Do you remember the first time you started to write HALF BREED, what was that experience like? "It was really daunting. It felt like an impossible task to write a whole play. I didn’t really know what I was doing and if what I was doing was right. I just started by writing a page of something I really liked and then kept on building on it. Looking at the play as a whole was quite intimidating, but breaking it down into chunks made it easier for me." The last two years have been an incredible journey for you. What would you say are your key learnings? "Be confident in your ideas and don’t be downhearted when someone doesn’t like them. Trust the person who gives you feedback and remain open to feedback. Trust your gut and follow your instincts. Be yourself always because the right people will ‘get’ you and you’ll most likely work with them again and again in the future." “My whole life I’ve been holding my breath, but when I perform Half-Breed I feel like I’m breathing ... I want to create a conversation, I want to open people’s minds up." 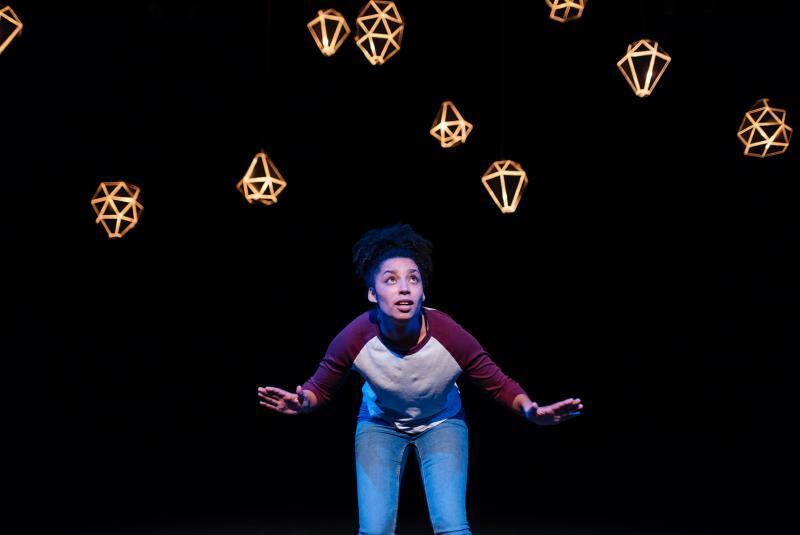 Looking at your journey as a writer and performer, what are your top tips to a performer thinking about playwriting? "Aim to be the type of writer that gives hope to an actor waiting on that one script to elevate their career. Think of it as more than a play, it’s a chance for someone else too. What’s the part you wished you played as a performer? What’s the story you never saw told on stage? For me if nothing happened with Half Breed I was going to leave acting, so the stakes for me to succeed were really high." In those moments before the show , what goes through your mind? "I just think about my family back home, my best friends back home. I think about the key people I’m doing this for. Half Breed is their story too. I think about my future my dreams. I think about the person I could be one day." 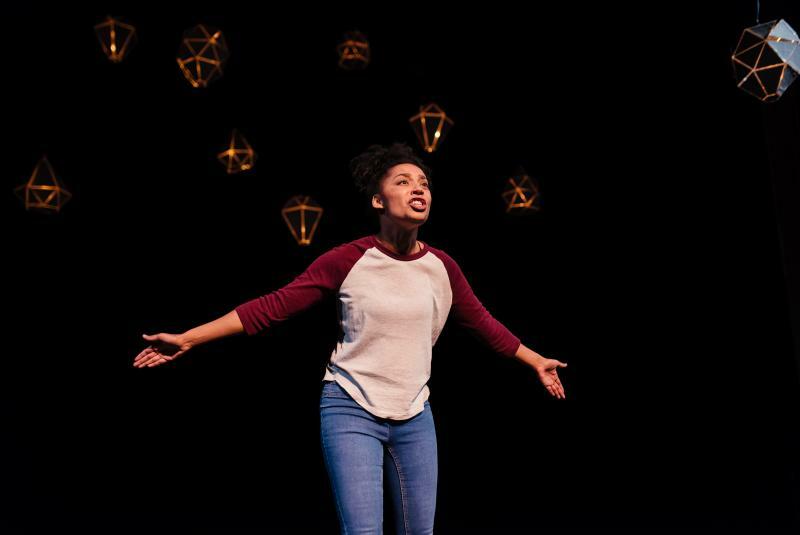 We’re so pleased to co-produce and present the 2018 HALF BREED UK Tour. How are you preparing for the tour? "I do vocal warmups. Practice, practice, practice lines till I know them inside and out and don’t have to think about them when I perform. My play’s intense, so during a tour I have to find a way to relax so I’m balanced and happy. So that could be eating my favourite meal or watching some mind-numbing reality TV programme. I make sure I have a supportive network of friends around me who lift me. Sleep is so important. Sleep before everything." Natasha Marshall, thank you for taking the time to talk with us. It's been a pleasure and a delight to support you on your journey with HALF BREED.